Winc Review by Swan Stanley | Wine delivered to your door with Winc! I am not a very big drinker, and I am extremely picky when it comes to finding something I actually like but I do have family members that love a good glass of wine so when I was offered the chance to try out a box from Winc I agreed and knew it would make a few people happy. 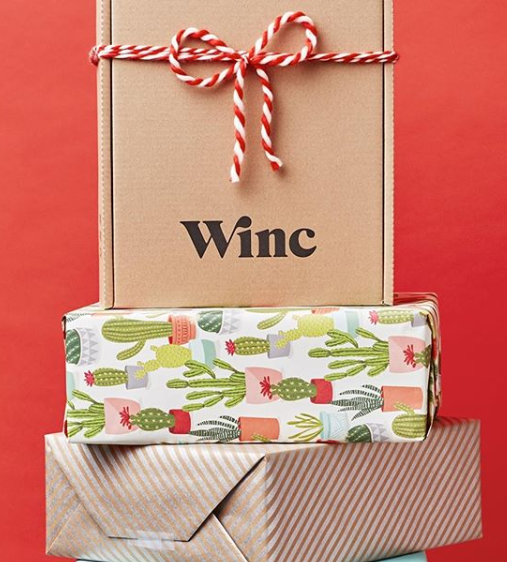 If you've never heard of Winc, it is a monthly wine subscription box that delivers four bottles of wine personalized to you based off of your Winc profile. The first step to getting your wine box in the mail is to fill out a wine profile, the profile is quite simple to fill out and they ask a number of questions including how you like your coffee, if you like berries, how much you usually spend on a bottle of wine, etc. Since my husband was going to be the main person testing out and drinking the wine, I let him fill out the flavor profile. At the end of the short survey they also ask you to select how many red wines you'd like vs white wines, if you love both you would be sent two white and two red, however if you love red but don't mind a glass of white wine from time to time you could get three reds and one white. Before fully placing your order they will show you a summary of the wines they selected for you along with how much each bottle cost. If you see a bottle of wine you don't think you'd like you can easily switch it out for any of the other wines on their website. Which wines did we end up with? 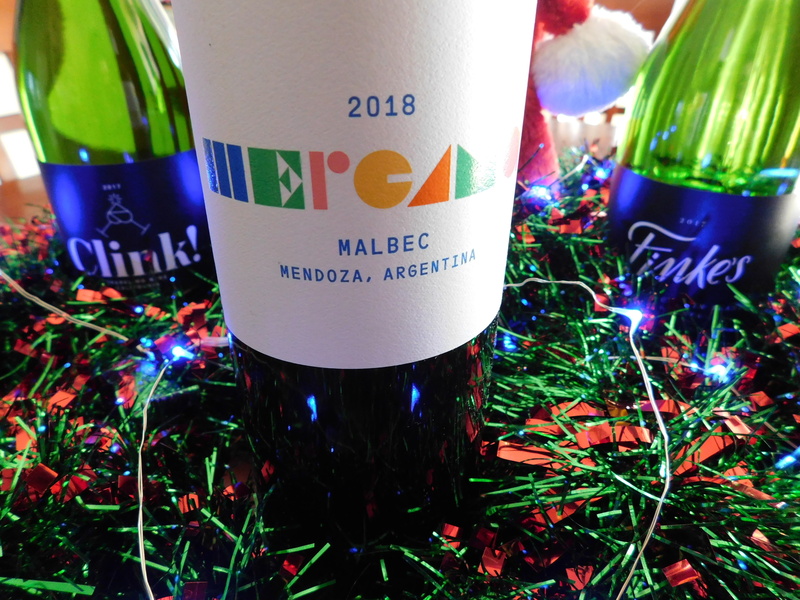 Our box included a 2018 Mercana Malbec, a 2017 Clink sparkling white blend, a 2017 Endgame Chardonnay and a 2017 Finke's sparkling Chenin Blanc. One of the wines we included in our box actually wasn't for us but for my step-fathers dad to enjoy over the holidays. The most expensive out of the four was the bottle of Endgame which goes for $28 if you are a Winc member or $32.99 for non-members, and the cheapest was the Malbec at $15 per bottle for members or $16.99 for non-members. After you place your order you can choose to receive text updates on when your wine ships. They will text you once when your box first ships, one the day before it is supposed to be delivered letting you know when it is expected to arrive and reminding you a adult 21+ with ID needs to sign for the box and a text when it gets delivered. I have not received any other text messages or promotions from them via my cell phone aside from the shipping update which made me happy they weren't trying to spam me. Now let's get into taste notes and our thoughts on each wine. 2017 Endgame Chardonnay ($28 Winc Price); Our family eats a lot of pasta's and cheeses and this wine is said to pair well with fish, pasta with cheese sauce, cheeses and veggies. 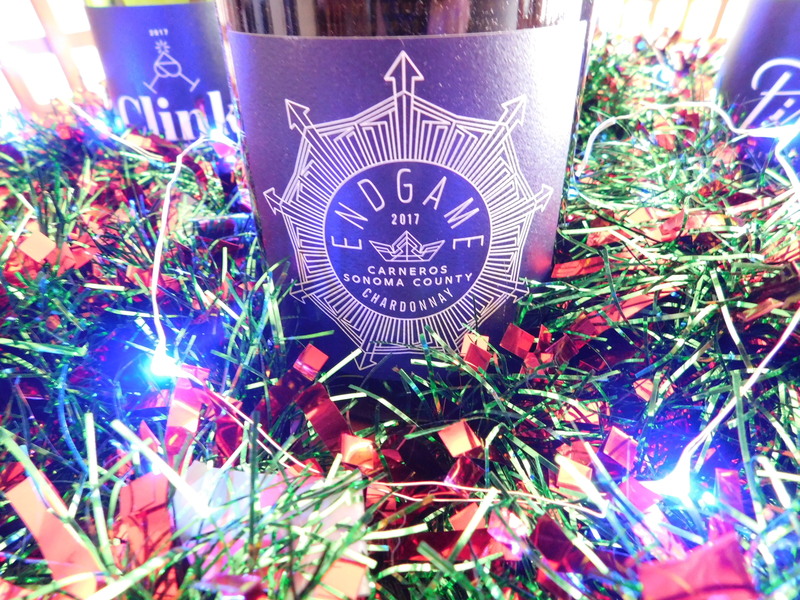 It has notes of apples, butterscotch, candied lemon and vanilla with a alcohol percentage of 14.5%. This was actually the first wine out of the box that we decided to try out, it seemed to go over well with most who tried it and the whole bottle was finished which is a good sign. 2017 Finke's sparkling Chenin Blanc ($18 Winc Price); This wine pairs well with Thai, cheeses, cured meats and veggies. It has notes of green apple, honeysuckle, lemon and nectarine with a alcohol percentage of 12.5%. This wine was actually the favorite out of the four we received, it was slightly sweet and didn't leave a bitter after taste in your mouth. As odd as it sounds it went well mixed with a little bit of cranberry juice, I jokingly mentioned doing it to my husband so we decided why not and it actually wasn't bad. 2018 Mercana Malbec ($15 Winc Price); Pairs well with pizza, pork and BBQ. It has notes of plum, red cherry, spice and vanilla with a alcohol percentage of 14.4%. This wasn't quite as loved as some of the others and I think there is still a decent portion of the wine left in the bottle but it isn't the worse wine in the world either. Depending on your mood or if you have it with food vs drinking it alone you may have a different experience. 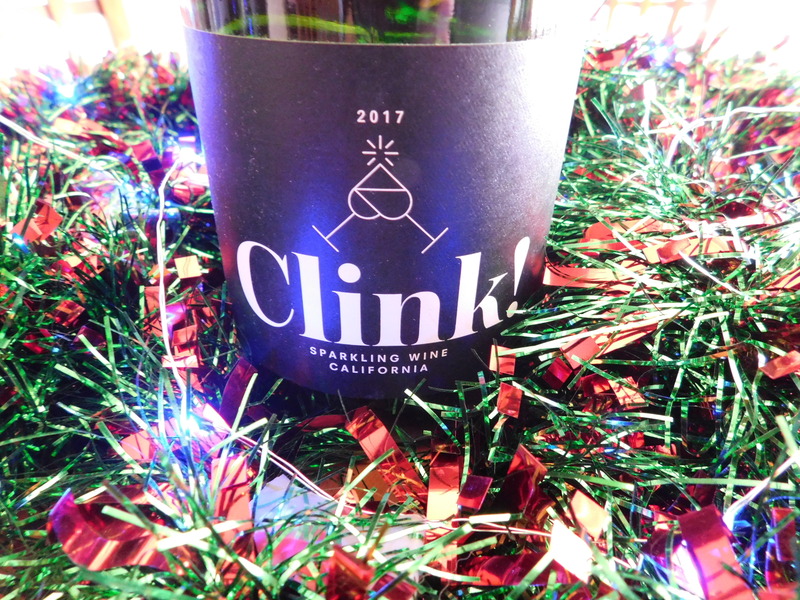 2017 Clink sparkling white blend ($18 Winc Price); Pairs well with shellfish, cheeses, cured meats and fruits. It has notes of candied lemon, green apples and white flowers with a alcohol percentage of 12.5%. I would say this was the second favorite out of the four wines we received, it had a unique taste that wasn't unpleasant and it had a nice fragrance as well. 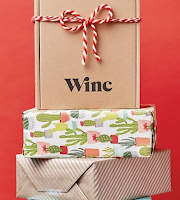 Over all we were pretty happy with our Winc box, since we don't drink often I do not see us personally keeping a subscription box like this but it would make a nice holiday gift for wine lovers.